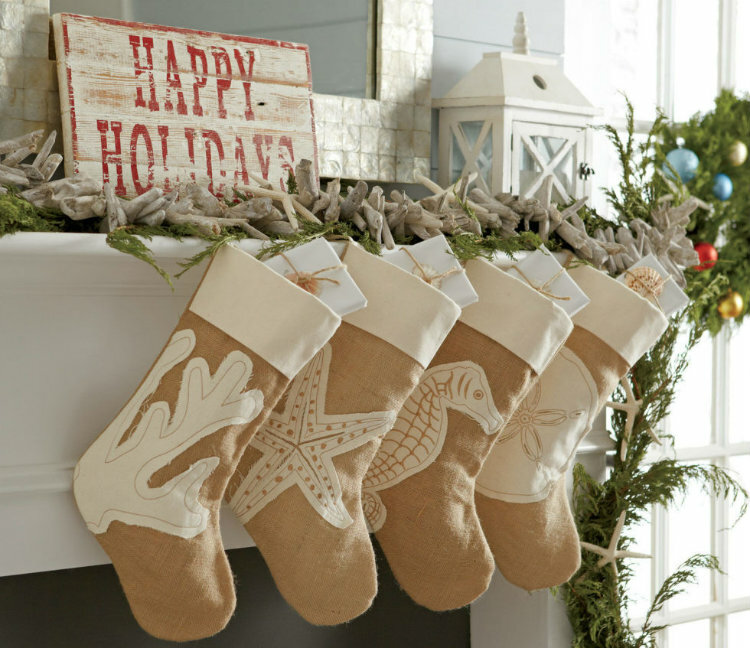 Do you remember going through the Holiday Season without your hanging stocking on your mantel? Of course not! 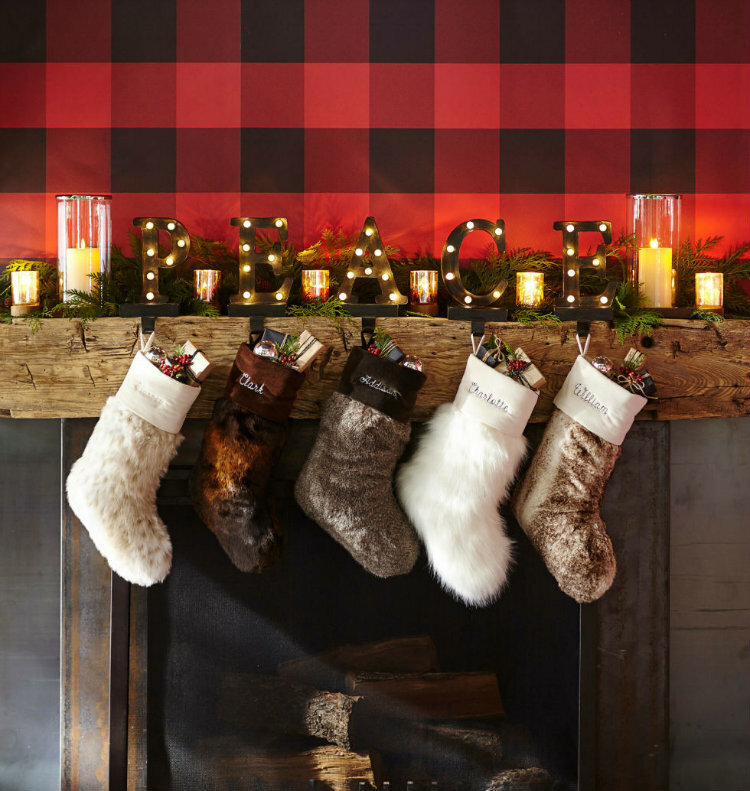 Stockings are a must-have for any Christmas decor. For that reason, I’ve put together a collection of some of my favorite Christmas stocking ideas, and hopefully you will feel inspired by them! Brimming with gifts on Christmas morning, beautifully decorated stockings are a delight to wake up to. 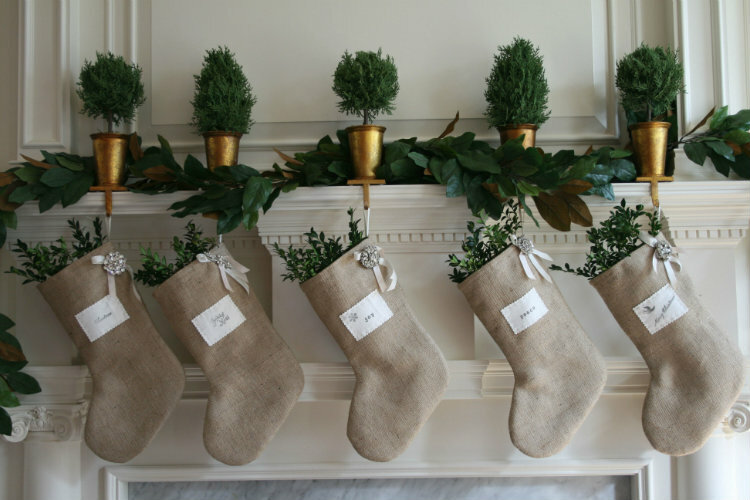 The classic place for Christmas stockings is a mantel. Not all Christmas stockings take a long time to assemble, but if you have a big family, then it might take awhile to get them all done! 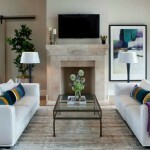 There’s nothing like a flickering fireplace to set the mood on Christmas eve. However, not all of us are lucky enough to have one or even a mantle to hang our family’s stockings from. In that case, we usually find ourselves looking for new and creative places to hang our Christmas stockings… And this makes it one of my favourite Christmas stocking ideas! Line the mantel with stockings that invite stuffing. Knitting a pair of socks for a friend, a new baby, or Santa is quite simple. If you can knit in the round, you already know everything you need to know to get started. Embellish hand-knit stockings with snowflakes, a tree, or a reindeer motif. 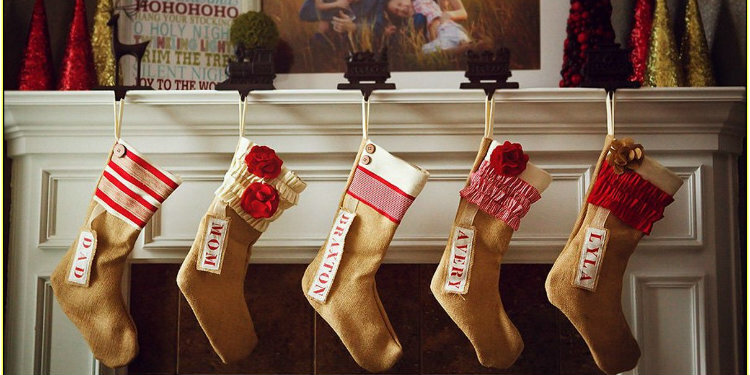 If you want the fluffiest Christmas stockings ever, these are it! Hanging on the mantel, asking to be stuffed. Perfect for your Christmas decor! 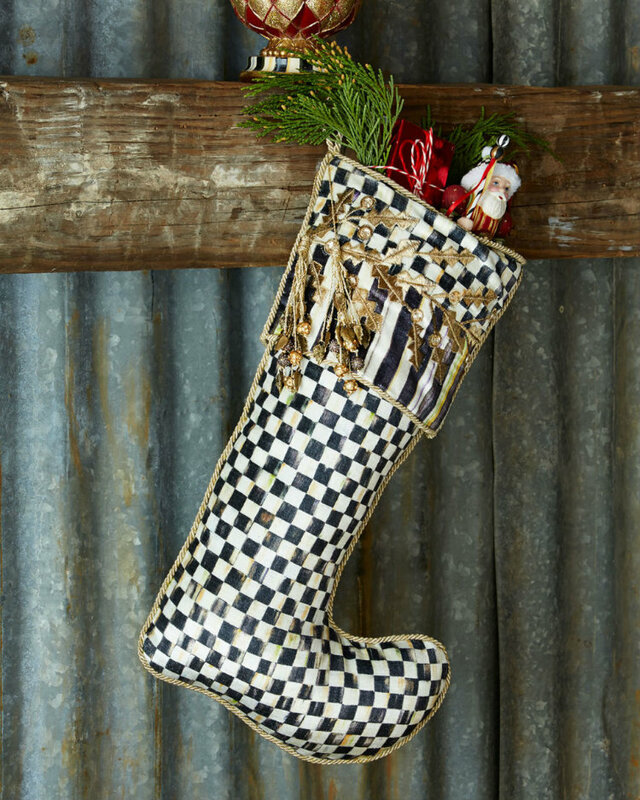 Here’s one of the boldest Christmas stockings decorating ideas that might inspire you. 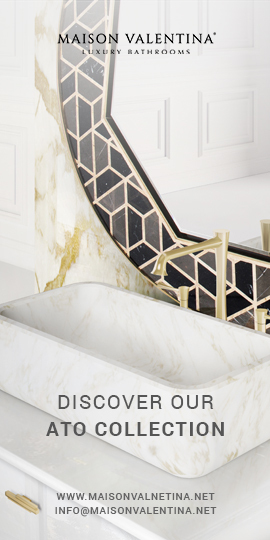 A chess pattern with golden details that show your bold personality! 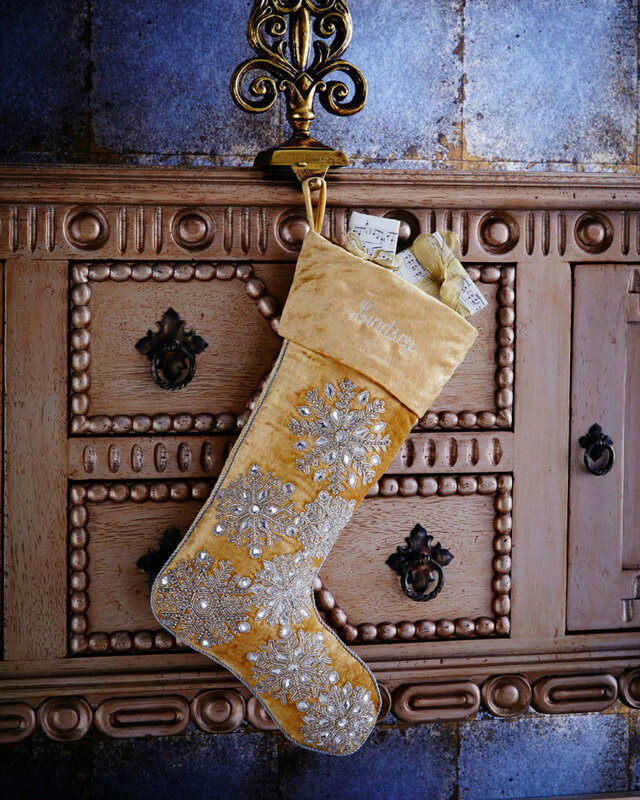 This Christmas stocking is made of cotton velvet with cotton lining. 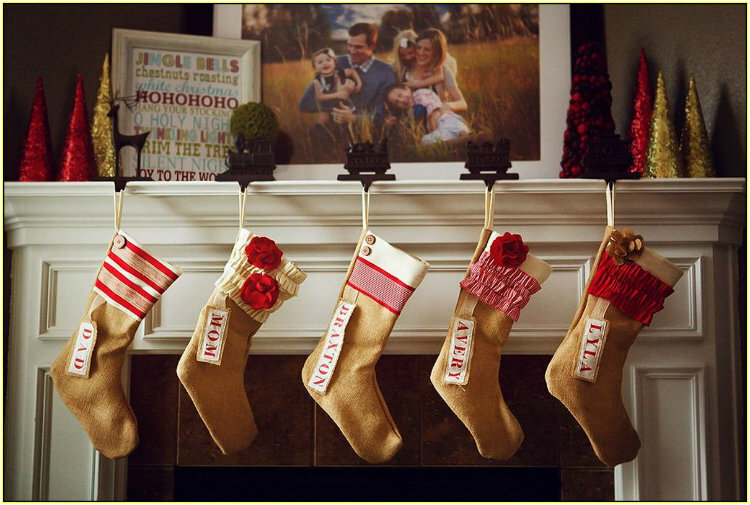 Having decorated stockings like this one, will surely make you want to run for your mantel in the morning! 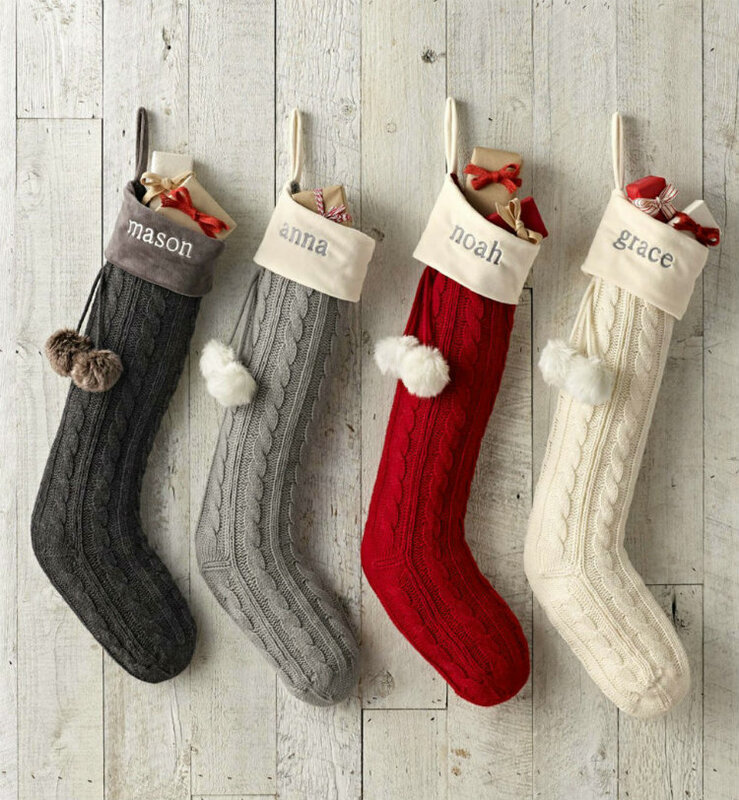 Add a personal touch to your holiday decor with Christmas stockings you choose or create yourself. All the holiday cheer your mantel needs. From no-sew to a little embroidery, this selection will help you hang a stocking that Santa can’t wait to fill. And if you’re still in need of Christmas stocking ideas or other Christmas decorating ideas, check our board on Pinterest!